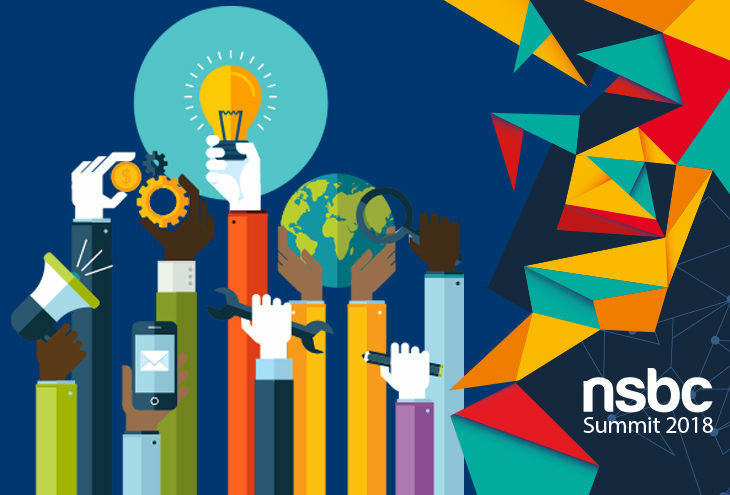 Welcome to the 10th successive season of the NSBC Summit – it’s bigger and better than ever! Africa’s largest, most successful, and much anticipated entrepreneurial event is back in Johannesburg. The NSBC in association with World Famous Events brings you the NSBC Summit. It’s the kick-off event of the year and will take place in less than three months on 21 and 22 February 2018 at Gallagher Convention Centre, Johannesburg. As the hottest event on the South African business calendar and the largest event in Africa for anyone starting or growing a business, the NSBC Summit presents an unmissable opportunity for anyone looking to kick-start their own business or to take the next step to growth and success as a business owner or entrepreneur. This unmatched business start-up and growth showcase is host to the highly successful My Business Expo, Business Start-Up Expo, The Franchise Show, Access to Finance Indaba, The Small Biz Techno Expo, Trading Across Borders and the world famous business to business networking event – Buzz Party. With hundreds of exhibitors, seminars and sessions, it’s the most successful show of its kind on the continent. Simply put, it’s the place to be and how to get ahead. It’s now only a few weeks to go until this power packed, two-day, all-under-one roof entrepreneurial extravaganza kicks-off, the 2018 programme promises to be the best yet. It’s where business gets personal with top-of-the-line speakers, business experts, incredible interactive exhibits, world class networking, in-depth education, and off-the-chart experiences. “The NSBC Summit draws on leading business experts and specialists who will be on hand to cover every facet of doing business right; from start-up to growth and success. 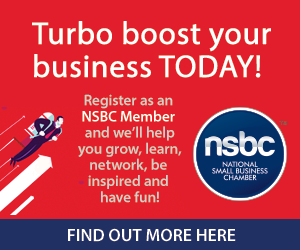 Each event, seminar, panel discussion and presentation is an ideal platform to gain valuable, practical insights to grow, learn, connect and network,” says Mike Anderson, NSBC founder and CEO. To mark the 10th anniversary of this impressive business showcase, a two-day business to business networking event will be hosted. The world famous Buzz Party is filled with inspired and facilitated networking, and of course it’s loads of fun. Simply, the atmosphere oozes success. It’s without doubt how to meet, the place to be, and the way to get ahead. The mood is set for some serious interaction and exchanges. Both networking novices and old hands can practice the art of networking in a safe, controlled and meaningful environment. Our goal is for you to meet many people to build new relationships that will make a positive impact in your road ahead. Network with thousands of like-minded go-getters. Click here FREE to get your ticket. Free early bird registration closes soon! There are various exciting and value-driven exhibitor packages available. If you are serious about exhibiting, please e-mail twane@nsbc.org.za.